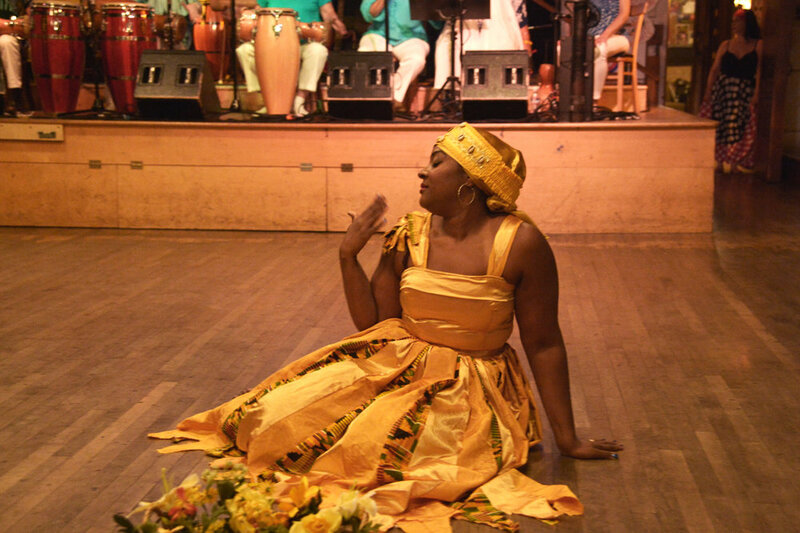 In song, dance, and conversation giving historical-cultural-religious settings to the music, the featured cultural performance ensemble complements the cuisine being served and the the community building being fostered. 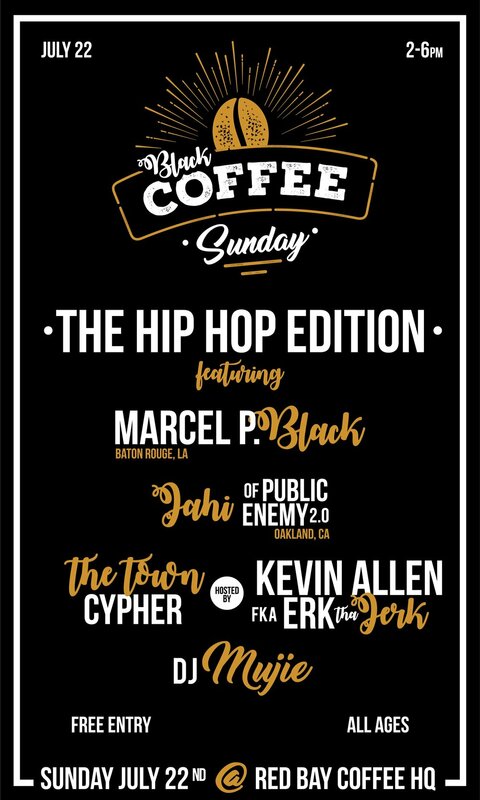 SOL Development performing for Black Coffee Sunday at Red Bay Coffee in the Fruitvale neighborhood of Oakland, CA. While there is still so much work to do in and for our community, we also need to make room for self-care. We need to carve some time out for #BlackJoy. Black Coffee Sunday is a fellowshipping event that offers a space for carefree fun, sharing, networking, and healing. It's a momentary but necessary reprieve from the struggle. It's to refuel and recharge you, help you meet like-minded kinfolk, and mentally prepare you for a week where you might be one of the few, if not the only, who understands how hard it is to #staywoke. It's also a damn good excuse to get lit on a Sunday afternoon. Bay Area Black women entrepreneurs showcase their products and services at The Black Women's Bazaar in Berkeley. 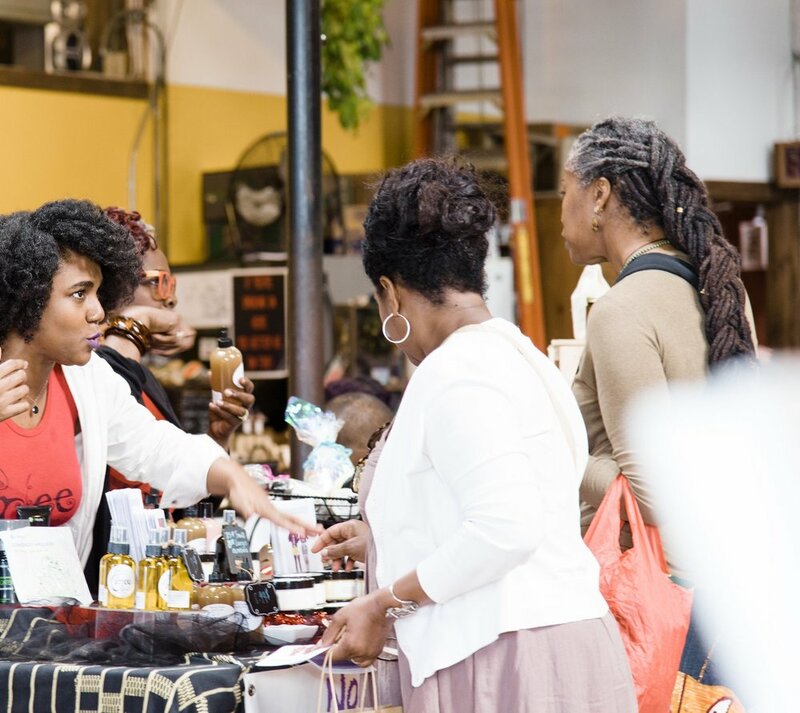 In honor of the innumerable contributions Black women have made to society, The Black Women’s Bazaar showcases local artisans, crafters, and healers in a marketplace unlike any you’ve seen in The Bay. In addition to handmade jewelry, original art, organic beauty products, and artisanal food products, the event features a Black Women’s Healing Room with free classes and group session designed specifically to serve the sisters, mothers, daughters, and nurturers who uplift our community. Support the many works and wonders of Black women at this annual family-friendly event. Them People Productions is excited to host yet another in our roster of events and cultural programming aimed at helping our community cultivate healing and hope with our favorite caffeinated day party - Black Coffee Sunday! This live music event offers a safe space for fun, as well as an environment for reflection and networking. It's meant to be a momentary, but necessary, reprieve from the struggle. It's to refuel and recharge you. Help you meet like-minded Black folks. Mentally prepare you for a week where you might be one of the few, if not the only, who understands how hard it is to #staywoke. It's also a damn good excuse to GET LIT on a Sunday afternoon! Click the picture for tickets and more info! Sign up for our email list below to be notified of our next event.